Who wouldn’t want to speak French? Frequently credited as one of the most beautiful languages on the planet, French has been the go-to language for romantics across the ages. There is something in those voluptuous R-s and casually quick pace that just makes French a feast for the ears. So it’s understandable if you’re looking to French as a foreign language to learn. 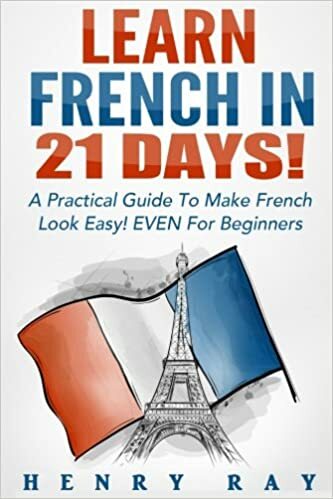 We’ve put together this short guide to give you an idea of how easy or difficult of a task learning French might be. French is a part of the Romance languages – the common language group for the biggest South-European languages, together with Portuguese, Spanish and Italian. The language group itself literally gives us the word “romance” which might explain why most people find its member languages so appealing. 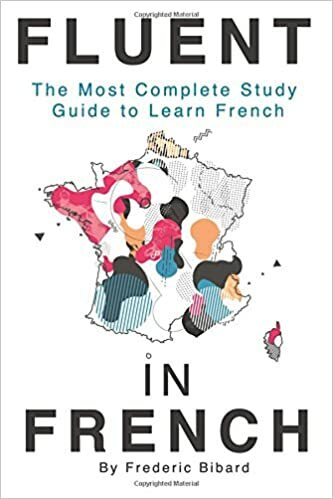 France is spoken by nearly 270 million people worldwide – this includes the 29 countries where French is an official means of communication and also those who speak French as a second language. There are also several creole languages based on French and due it has influenced the developments of several of its European cousins. All of this makes French one of the most important and beneficial languages to learn. 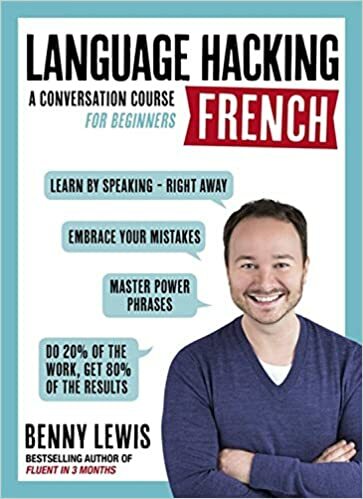 The United States’ Foreign Service Institute has compiled a list of major languages and grouped them together according to difficulty, and these guys have suggested it might take 575-600 hours of work to achieve “professional proficiency” in French. That means they consider French to be one of the easiest languages for a foreign person to learn. Indeed, this is a sentiment shared by many. Thanks to the early Norman occupation of Britain, French has influenced English to a large extent. When starting off learning French, you’ll find a ton of words that you’ll recognise thanks to their common origin and some expressions that English has simply appropriated. It has even been estimated that almost a third of the words in English have a French origin. Since language difficulty is notoriously complicated to determine, there are also people who will swear to you that French is the most difficult language you’ll come across. They will point out to you its complicated pronunciation and verb conjugation. And they do make a good point. French is not a phonetic language (you can’t really tell the way a word is pronounced by the way it’s written) but, then again, neither is English, and many people seem to still speak it and manage. Luckily, since French has influenced English so heavily, you can also see its complicated pronunciation rules at play there, for example take words like ballet, bourgeois or touché. These are loan words from French but they successfully demonstrate the seemingly impossible pronunciation rules. To find more tips on pronouncing French, check out this page. Another headache for beginners is the seemingly endless flow of verb forms and difficult conjugation. French verbs divide into three groups according to conjugation: the regular verbs ending in –er, the mostly regulars ending in –ir, and the ones that’ll drive you crazy ending in –re. 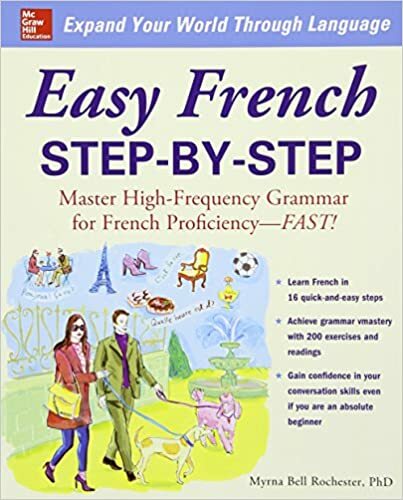 Although French grammar might be a headache, you can find comfort in that they still have fewer verb forms than Spanish. Even with the added annoyance of having gendered words (like other languages in the Romance group), French can still be considered a relatively simple language for beginners. Although it has its downsides, French is a global language and widely considered to be one of the most beautiful languages on the planet. Even with its complicated grammar and confusing pronunciation rules, thanks to its early influence on many of the biggest European languages, you are sure to find at least some features of French familiar. If you still can’t make up your mind about whether to learn French, why not read our blog about how difficult English, German, Spanish, and Italian might be to learn.